Whether you’re heading away for the night, or an overseas trip somewhere exciting, you’ll need a functional yet aesthetically makeup / toilery bag to store everything you need – no one wants to forget a toothbrush or concealer, right? Here’s what I’m coveting right now for my next getaway …. Beat Bag – Holographic lovers rejoice – all the shimmer and fun you could ask for! Neo The Label -Made from the high quality flexible and water resistant Neoprene, this bag is machine washable – for a leaky foundation, this is a godsend! 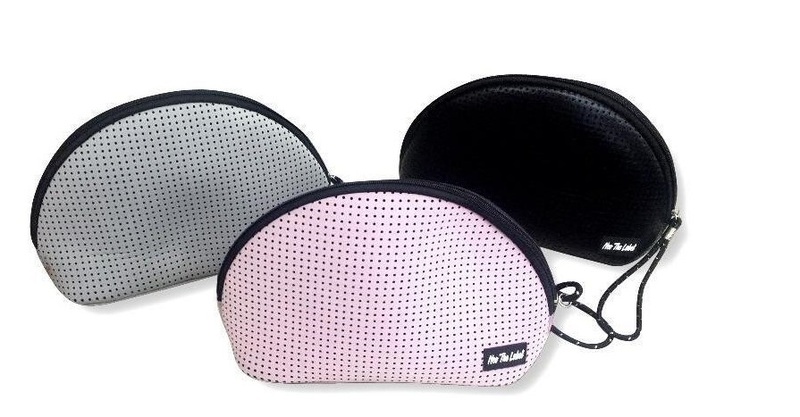 I have this in pink and recently took this to Bali with me – no muss, no fuss! Jet Set Vanity Bag – Minimalist yet still chic, and large enough to fit your entire stash in. 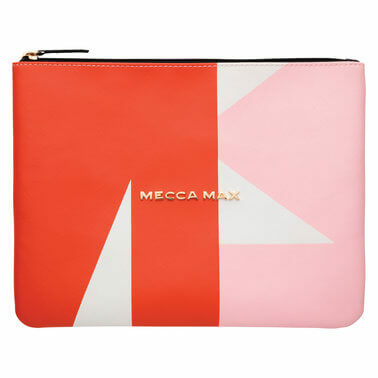 MECCA MAX Makeup Bag – For a little touch of something else, right Elle Woods? Pink and fun, and cute enough to show off! Also this reminds me, keep an eye out for department stores that offer Gifts with Purchases as they often come with a free makeup or toiletry bag. 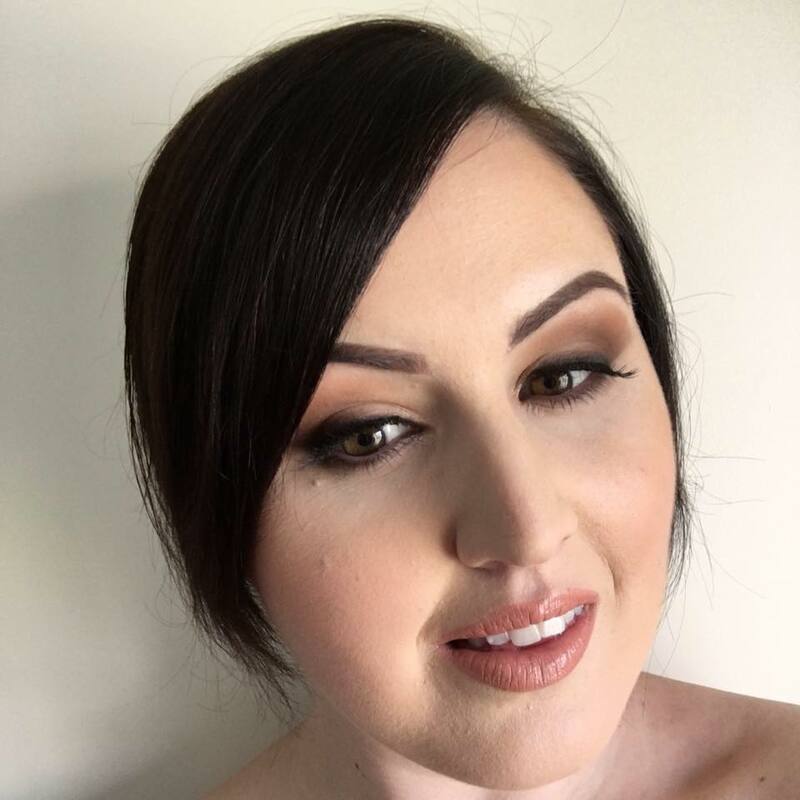 Last year Estee Lauder had an epic GWP and I scored a French-inspired makeup bag!